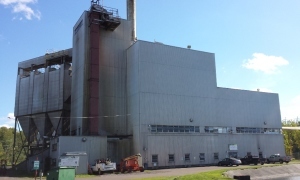 A public hearing will be held this month on the proposed permit for the permanent combustion of engineered plastic pellets at the L’Anse Warden Electric plant. The hearing is being held by the Air Quality Division of the Department of Environmental Quality at L’Anse Public Schools on January 23rd at 5:30pm. Staff from the DEQ will give a brief presentation about the project and the proposed permit, followed by an question and answer period. There will also be a time for public input during a comment period. The comment period will remain open until the end of the hearing. If you have a comment on the proposed permit conditions, comments may be submitted in writing/email at any time during the comment period, or in person at the public meeting/hearing. The information below has been prepared for you to review prior to making your official comment. If you have any questions about making a comment or any of the information below, please contact John Vial, vialj@michigan.gov, 517-284-6805. 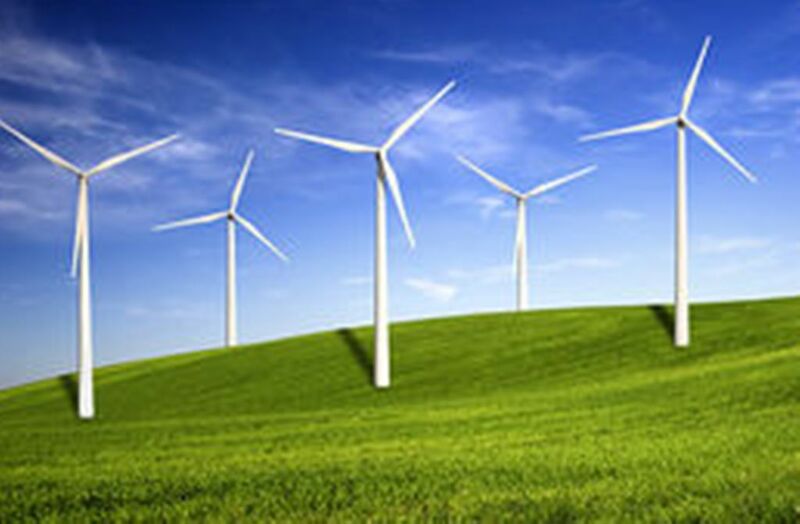 Written comments may be sent to Michigan Department of Environmental Quality, Air Quality Division, Permit Section, P.O. Box 30260, Lansing, Michigan 48909.